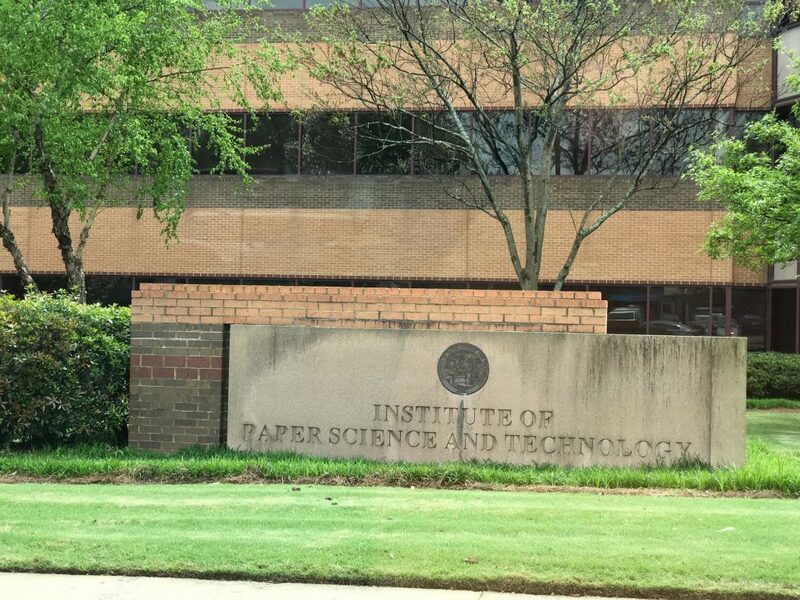 Your first check-in at Georgia Institute of Technology! First check-in in Georgia Tech. There’s a lot going on inside Georgia Institute of Technology! Check in to more places here to earn more coins.